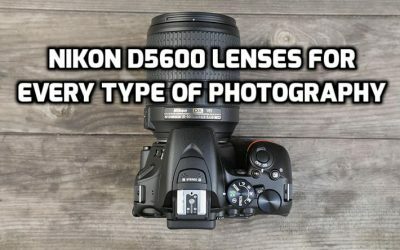 Discover which lenses are best for Nikon D5500 – 24.2 MP DSLR Camera with Touch Screen display and Built-in WiFi. 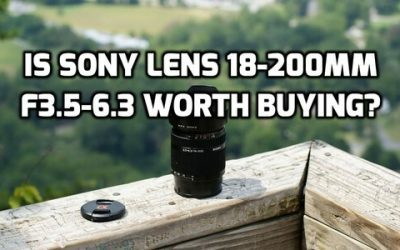 Sony Alpha A6000 Mirrorless camera counts as more popular DSLR Camera on Market. 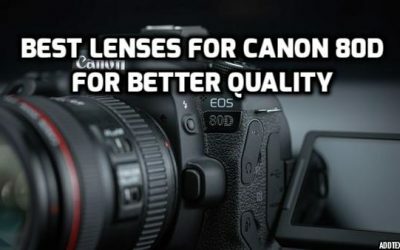 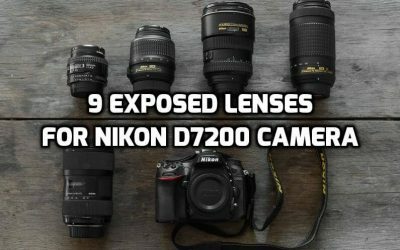 Learn which Lens is best for you. 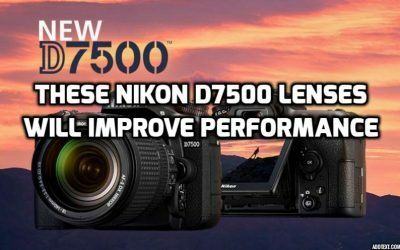 Unleash Full Potential of Nikon D750 Camera with Perfect Lenses. 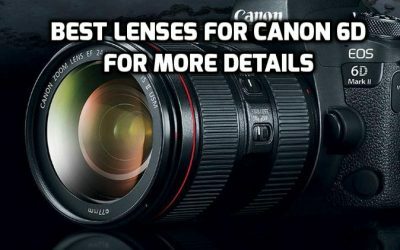 Our team of professional photographers will provide you with Top-Notch lenses reviews & buying guides. 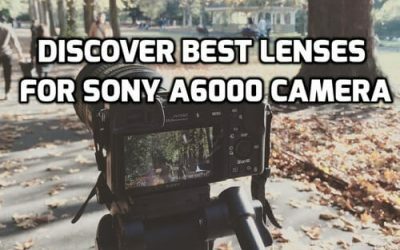 Discover Best Lens for you! 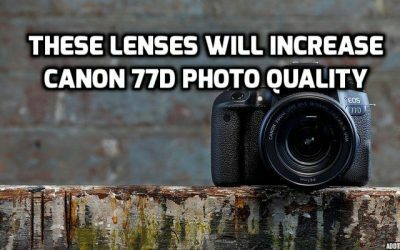 More then 100,000 unique people read our blog each month. 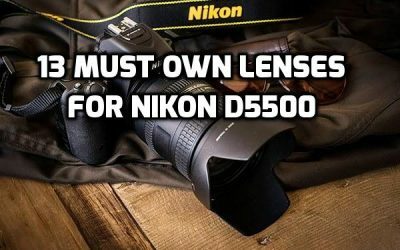 Join our Community & improve your photography skill! 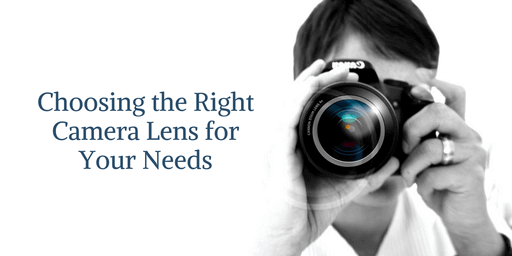 We are constantly improving LensesPro community by cooperating with Amazon & third party associates to provide you best deals! 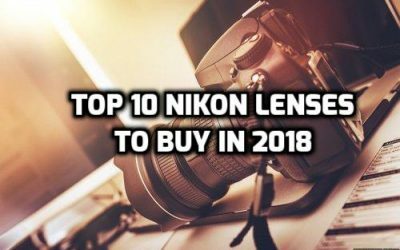 Each year there are more new models and types of Nikon camera lenses produced all around the world. 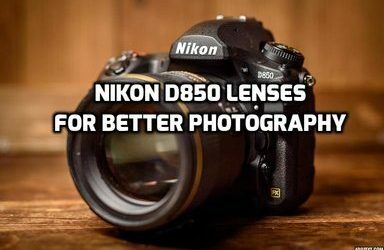 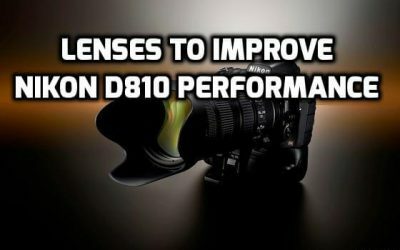 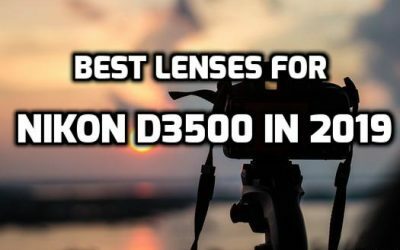 This is, of course, good news for photographers, but having greater number of choices may result in hesitancy when you are trying to choose best lens for yourself. 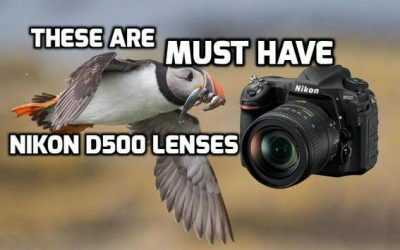 Thats why its very important to do your research when you are on the market for your new lens! 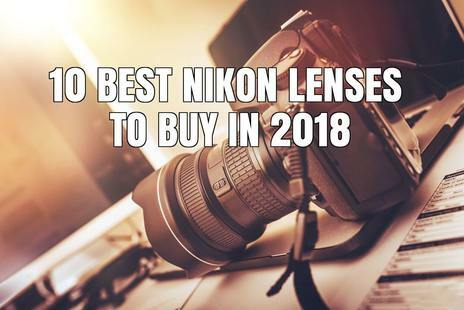 In this article we will do exactly that, so keep reading to discover which lenses have best value for the price in 2018! 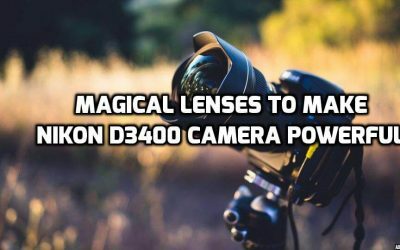 This is an extremely versatile lens great for any photo opportunity. 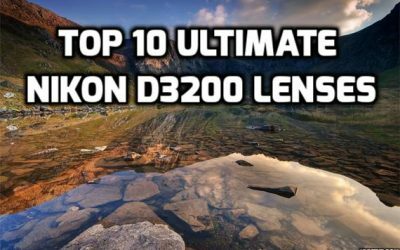 It is DX format and shoots stunning photos from close-up to landscape photography. 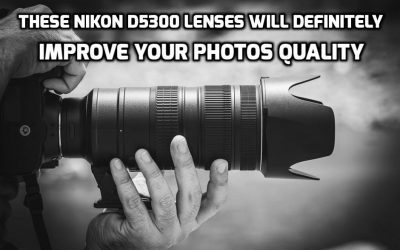 It performs well in a low light situation while offering fast and precise autofocus that will do a good job at any situation. 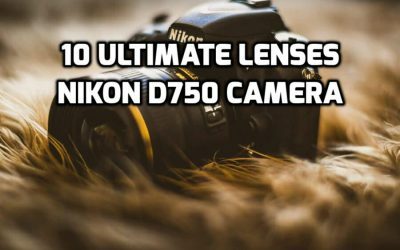 Discover how to Choose perfect lens for camera with our ultimate guide. 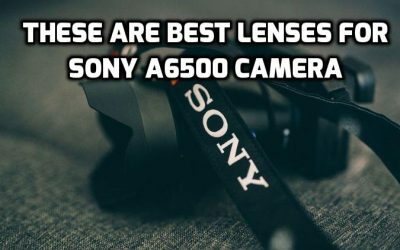 Learn which type of lens is best for you, find out right tips to buy best lenses. 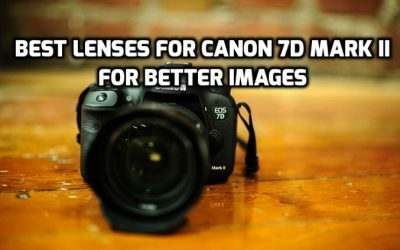 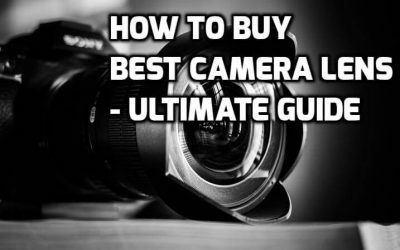 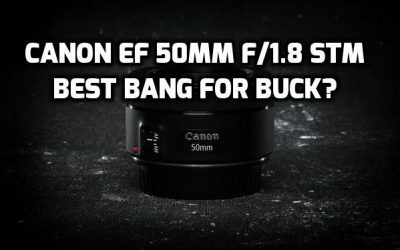 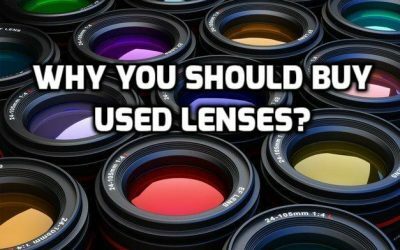 When you should consider buying used camera lens? 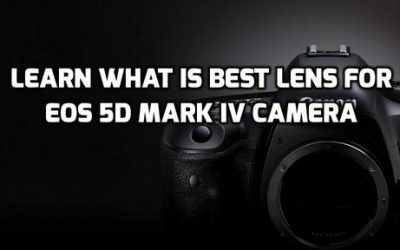 How to make sure lens is in great condition? 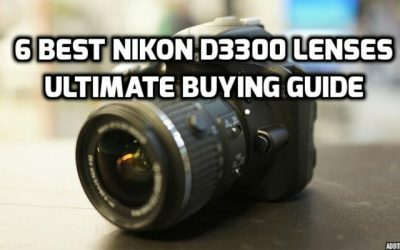 How to find best deal when you are on budget and save money? 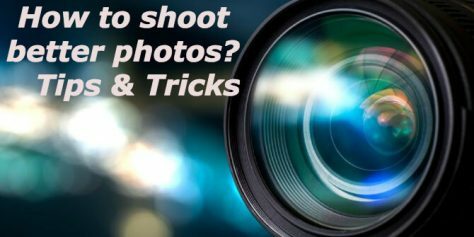 These 12 amazing tips & tricks will help you in shooting better photos as well as improving your photography skill. 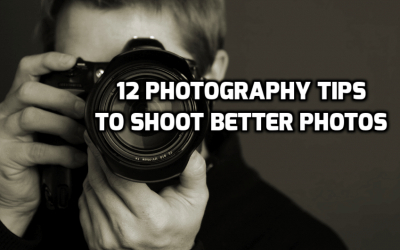 After all, don’t you want to improve yourself? 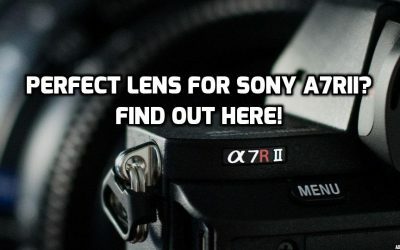 For any additional questions or suggestions feel free to contact us. 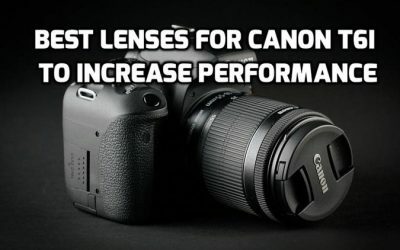 LensesPro.org is site with one goal: To make it easier for beginners as well as professional photographers to choose their best camera lens.